This month the Branch of the Month series is dedicated to the only Light Tank branch, available in Marat Shishkin’s vehicle pool. 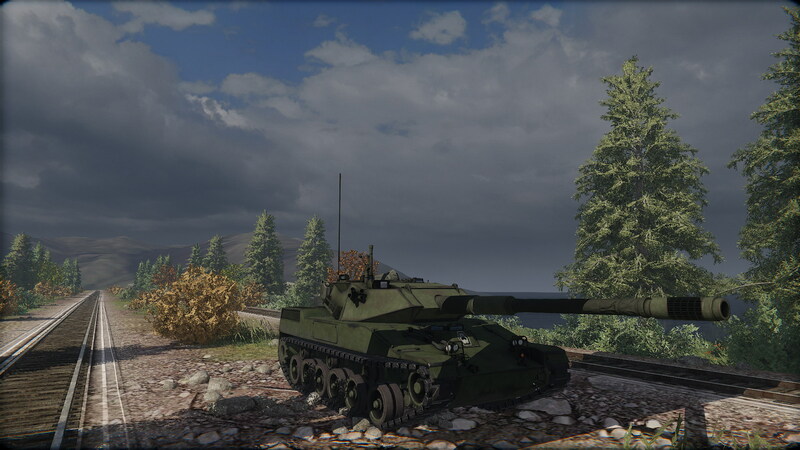 The branch starts with two British Light Tanks (Scorpion and its upgrade, Scorpion 90) and continues with a series of American vehicles – with two exceptions, that is. 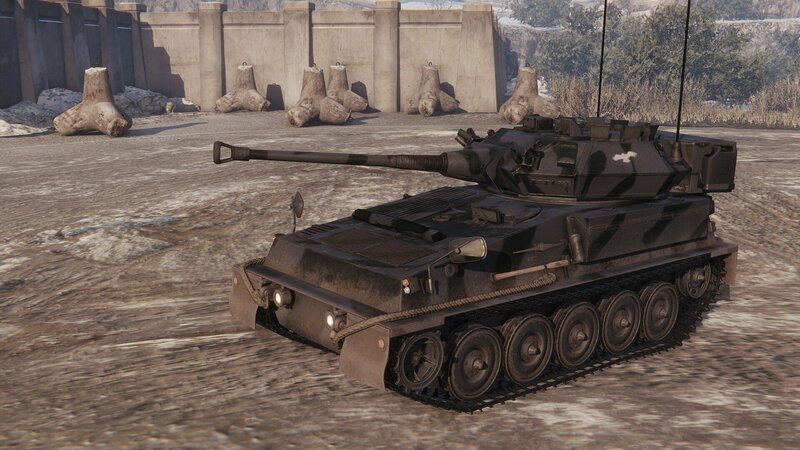 Scorpion Tier 3 LT – One of the most popular post-war Light Tanks of the 20th century, the Scorpion was an excellent British tracked vehicle that served for almost thirty years from the late 1960s to 1994. It was exported in considerable numbers and participated in several conflicts, including the Gulf War. 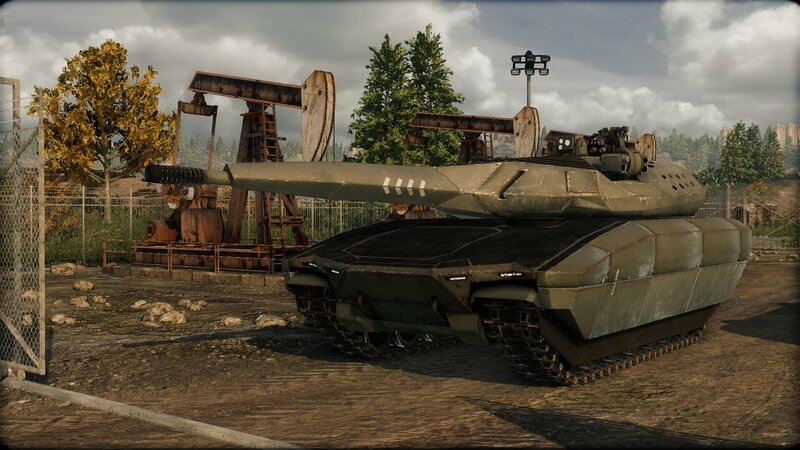 Its light armor and a powerful 76mm gun make it an ideal introduction to Light Tank gameplay. 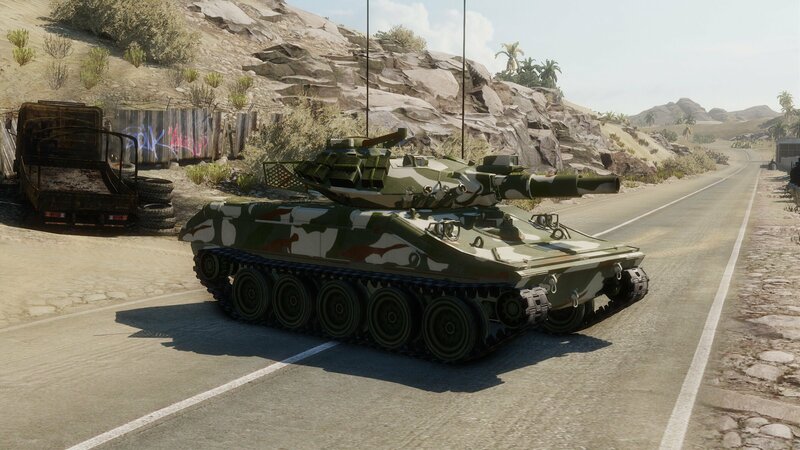 Scorpion 90 Tier 4 LT – In the 1980s and early 1990s, the Scorpion was still in service of several countries that included Malaysia, Venezuela and Nigeria, but by this time it was growing increasingly obsolete. Instead of just phasing it out, these countries opted to have it upgraded with a 90mm CMI gun in a modified turret along with a complete refit of the original vehicle. This way, the Scorpion continues to serve in the 21st century. 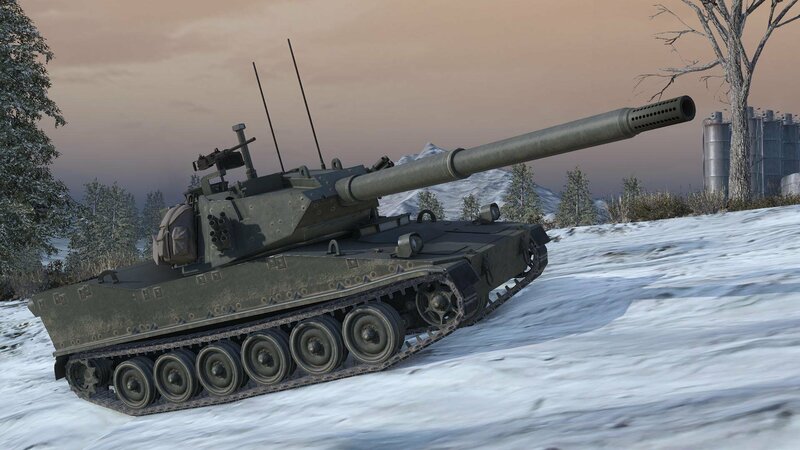 M551 Sheridan Tier 5 LT – The story of the American Sheridan Light Tank dates back to the late 1950s when a replacement was sought for the M41 Walker Bulldog. The result was the Sheridan – a rather unique vehicle that was armed incredibly heavily for its class. Its short 152mm gun-launcher was not only capable of firing devastating HE shells, but also of launching Shillelagh guided missiles, making it as deadly against tanks as it was against soft targets. At least that was the theory. In reality, the Sheridan was an unreliable and fragile vehicle that suffered heavy losses in the Vietnam War due to its thin aluminum armor. It was not well-liked by the U.S. Army but stayed in service until the early 1990s because there was simply nothing better available. 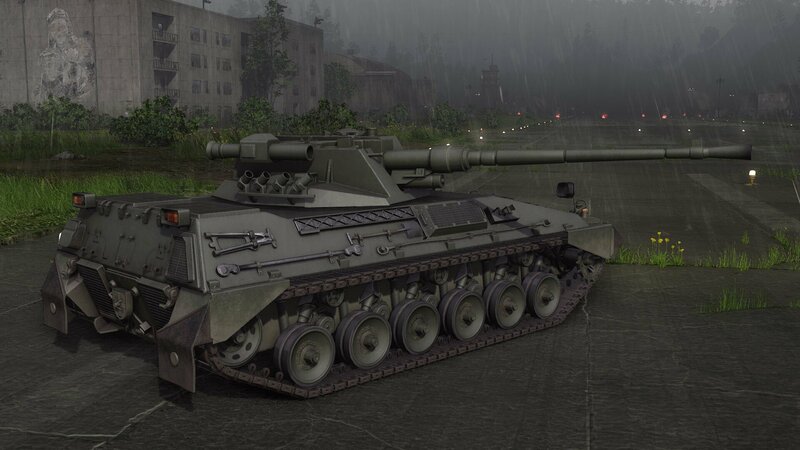 Begleitpanzer 57 Tier 5 LT – The Begleitpanzer 57 project started with the goal of creating a viable and practical armored infantry fire support vehicle using the components already produced for the Marder IFV. It was a purely commercial private project – there was no request made by Bundeswehr (or any military) to actually build such a vehicle. The designers believed that the relatively cheap yet powerful vehicle would find its niche on the armor market, especially in South America. A prototype was built in 1977. The most interesting part on it was its 57mm Bofors cannon and a TOW launcher, giving its considerable firepower against all targets. Unfortunately for it, no buyers showed any interest and vehicle thus remained in prototype stage only. Stingray Tier 6 LT – This was another export vehicle but, unlike the Begleitpanzer, the American Cadillac-Gage Stingray actually found its customers. Armed with a powerful 105mm cannon, it was an affordable solution for countries unwilling or unable to maintain a large fleet of MBTs. Thailand purchased 106 of them in 1987 and they continue to serve to this day. Stingray 2 Tier 7 LT – The Stingray 2 Light Tank was developed by Cadillac Gage as an upgraded variant of the original Stingray. 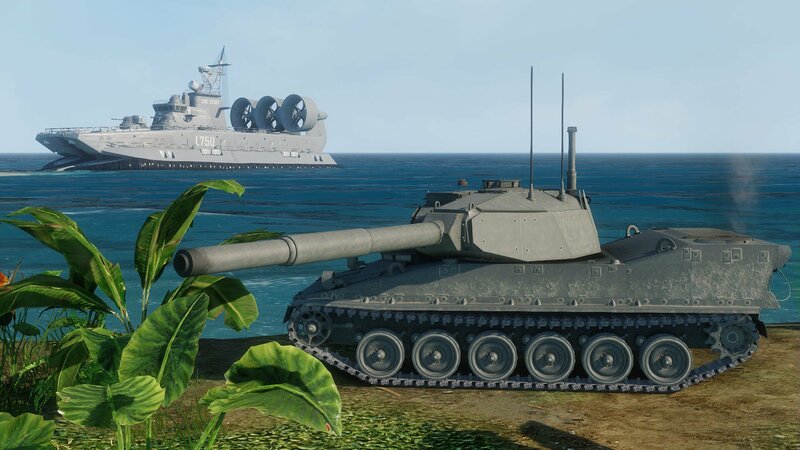 The philosophy behind both Stingrays was to install powerful, MBT-class 105 mm rifled cannon on a light, mobile and – most importantly – affordable chassis. Despite its qualities, the vehicle was never a commercial success because the market became flooded with Cold War surplus. M8 Buford Tier 8 LT – The Buford (originally known as the XM8 Armored Gun System) was a 1980s project to design a replacement for the aging Sheridan, which would replace it in service in the 1990s. It was supposed to be an air-transportable light gun platform that would serve with the 82nd Airborne. The vehicle was generally well-designed, but military budget cuts of the 1990s proved to be its undoing. The vehicle contract was initially assigned to FMC, and six prototypes were built and tested. All of them reportedly still exist in various states of disrepair. In September of 1993, FMC presented the vehicle to the military, and there were plans to produce 297 vehicles from 1997 onwards, but the project was ultimately canceled in 1996. M8 Thunderbolt Tier 9 LT – The XM8 that was cancelled in the 1990s as a result of the end of the Cold War was revived in 2000s, first following the shift towards light mobile warfare during the War on Terror and then, recently, as a participant of the competition for America’s next light air-mobile tracked gun platform. 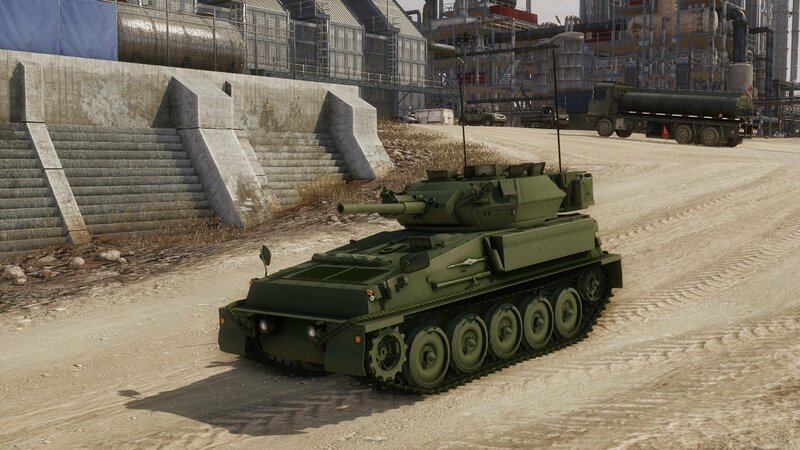 The biggest difference between the Buford and the Thunderbolt is its 120mm gun that is capable of firing full-sized NATO ammunition despite being mounted on a light chassis. 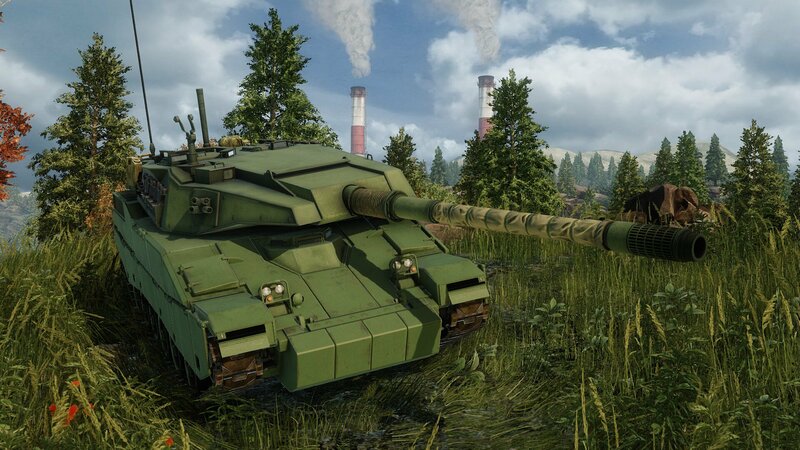 PL-01 Tier 10 LT – The PL-01 Light Tank concept was unveiled in Poland in 2013 as a potential replacement to all the Polish MBTs that were in service at that time. It immediately captivated the world with its futuristic stealth looks and its high-end electronics. The concept was built on a CV90 chassis. However, following its introduction, the Polish military opinion shifted towards MBTs once again and Poland decided to buy German Leopard 2 tanks instead. The PL-01 project (also known as Gepard at that point) was therefore shelved.